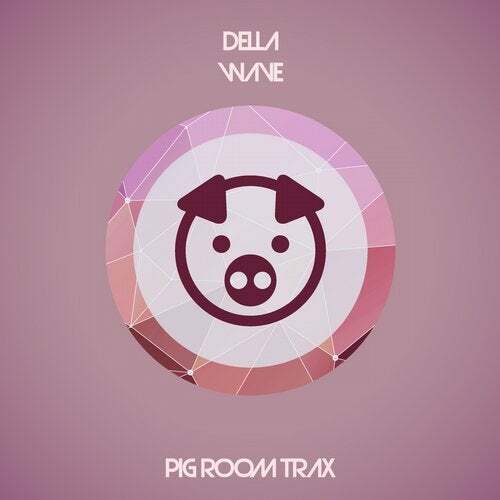 German DJ and producer Della returns to Pig Room with Wave, which comes fresh after his debut Whoo gained a lot of support on the big room, electro scene. Whoo found its way onto a few compilations and became a go to track for the early Summer parties. This time around we have no doubt that this newest track will follow suit. Wave is one of those big, ballsy electro house cuts that just keeps on giving. From the solid, punchy kicks and sharp cracking snares to pitching leads and probing basses, this tune will rock dance floors all over. The intro sets us up nicely for the energetic ride to come as those monster kicks get a dose of low end thrown in. A winding climax takes us to the first drop where we get a surprisingly soft melodic arp before the lead synth takes over and raises the energy levels to dizzying heights. A pure adrenaline fuelled pumping big room cut that will definitely not disappoint.